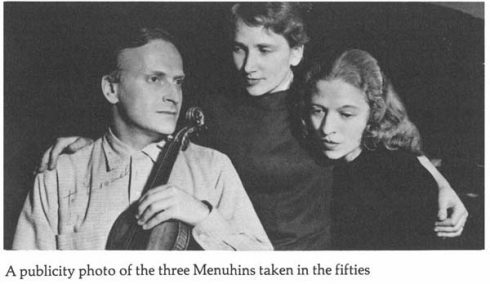 When I wrote my first book on my family nearly 40 years ago—based on the key figure who was my uncle, Lord Yehudi Menuhin—I kept having a terrible time tracking down his name. 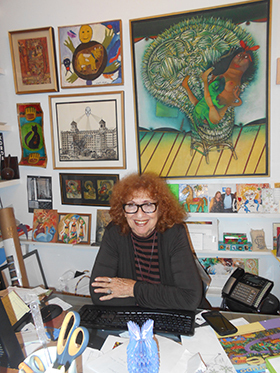 Sandra Levinson was working late that March night when the bomb went off. It exploded in the inside hall of the Center for Cuban Studies, a leftist non-profit she had co-founded eight months earlier in New York with documentary filmmaker Saul Landau and photojournalist Lee Lockwood. Shards of glass showered Levinson’s third-floor office in a Greenwich Village building near Barrow Street. Her glasses were broken when a window fell on them. But Levinson, a former reporter for the now defunct Ramparts magazine and a one-time political science instructor at City College of New York, was wearing a heavy poncho and escaped what could have been fatal injuries. Our monthly lunch club members decided that we had stepped back in time as we entered the time-honored Pacific Dining Car at the western edge of downtown Los Angeles. 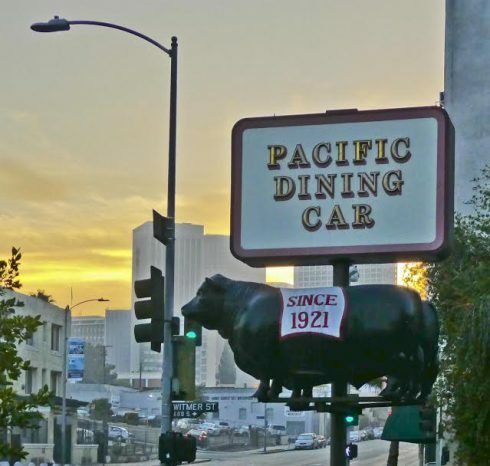 You won’t find nouvelle cuisine or Asian-fusion on the menu at this 96 year-old LA steakhouse. This place is all about the meat. Vegetarians would likely starve at this old-fashioned eatery. Tofu and kale lovers need not apply. One Sunday morning, river activist, urban adventurer and Los Angeles County Beach Commissioner Anthea Raymond and I met at Nick’s Café. Our mission for that day was to look for the real site of the August 2, 1769 Portola expedition’s campsite. 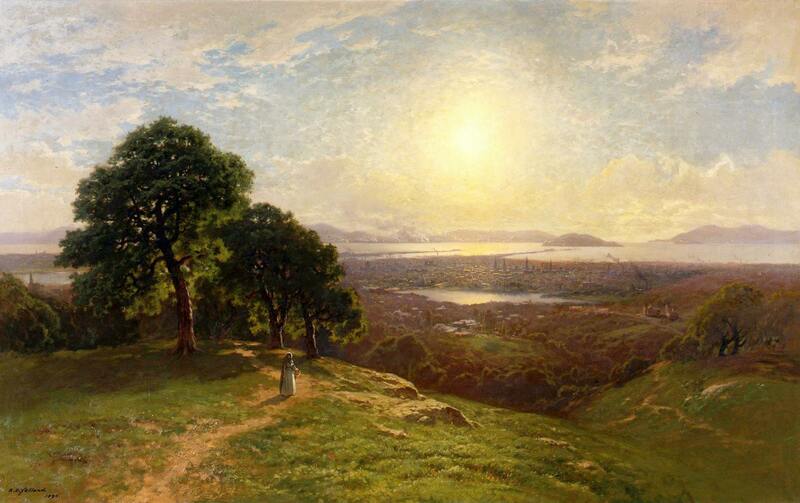 Gaspar de Portolá i Rovira led the first European land exploration from San Diego to San Francisco. Father Juan Crespi accompanied the expedition, and it was either from the campsite or very near it that he saw the land he recommended for a mission and large settlement, which became the City of Los Angeles. Nick’s Café is at 1300 North Spring Street in an area that was probably alongside the agricultural lands first established in the grasslands Father Crespi saw.